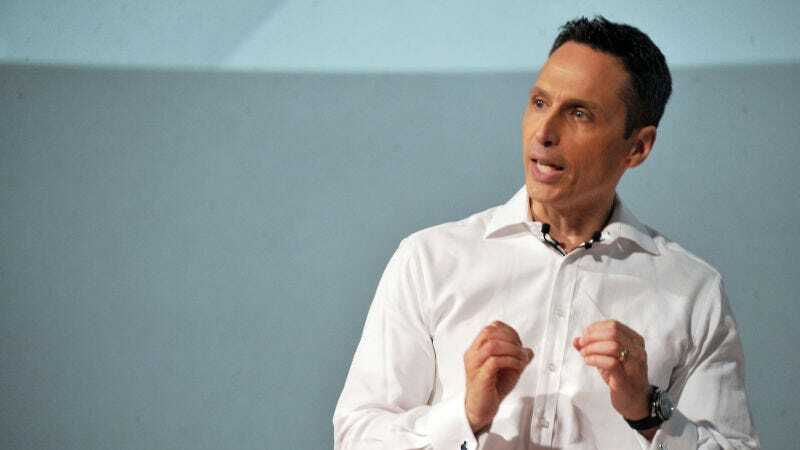 In a two-minute monologue, delivered with a confidence that belied its substance, Pitaro said the network would continue to stick to sports, except when sports and non-sports overlapped, in which case they would cover it, except when there was too much overlap, in which case ESPN would go back to sticking to sports. “...should be dictated by data. Not everything, a lot of it is qualitative and lot of it is based on talent and the insights and gut —but a good chunk of it is based on what our research team is telling us. And what I’ve heard consistently from day one of getting this job is the more we lean into politically charged commentary, the more we are alienating not just our core fan but our casual fan. As we talk about expanding our audience, that’s a problem for us. Core and casual fans are tuning into espn—again, that’s backed up by data—they are tuning in because they love sports, they love ESPN, but also [because] during divisive times like we’re living in today, they are tuning into us for an escape, as an escape. And so every time we lean too much into that politically charged commentary we are alienating our fans. So that is clear and convincing data that I’ve seen repeatedly. And so we’ve been very vocal that that’s not what we do, that’s not who we are. I’m talking about pure politics. So the balance Pitaro is really trying to strike is between appeasing the mush-brained morons who say they’ll change the channel if they’re at all bothered to think about the real world, and covering sports in a smart and comprehensive way, which necessarily requires situating what’s happening on the field in the context of what’s happening in the world. He did this by telling the stick-to-sports crowd that ESPN wasn’t interested in covering politics, then turning around and saying they would cover it, as long as it didn’t go “too far,” whatever that means. Pitaro attempted to deliver two different messages to two different groups and ended up saying nothing.